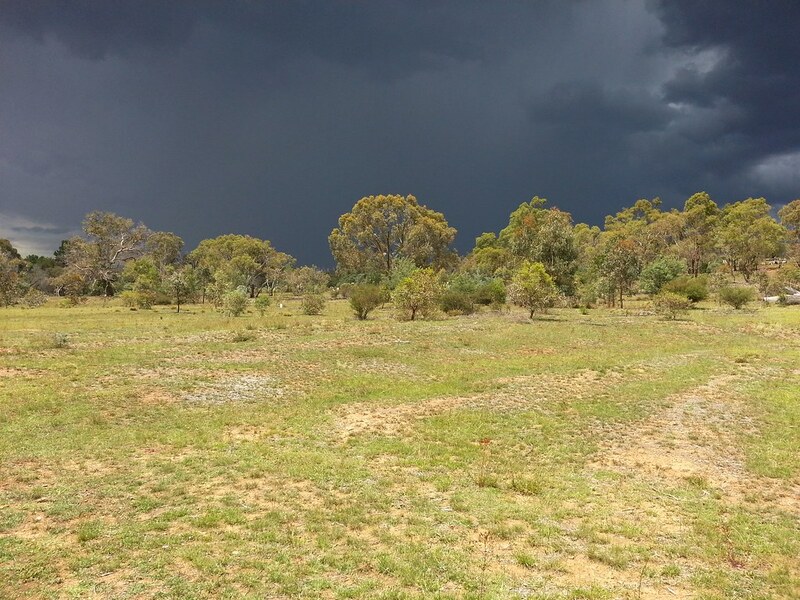 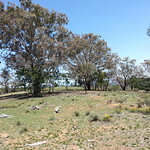 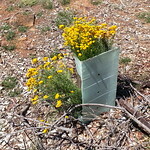 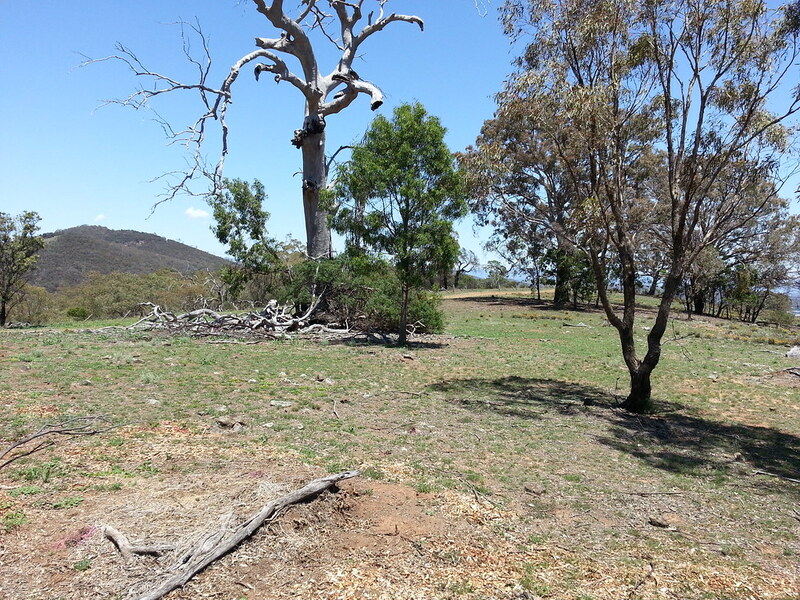 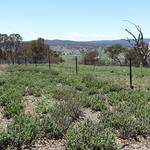 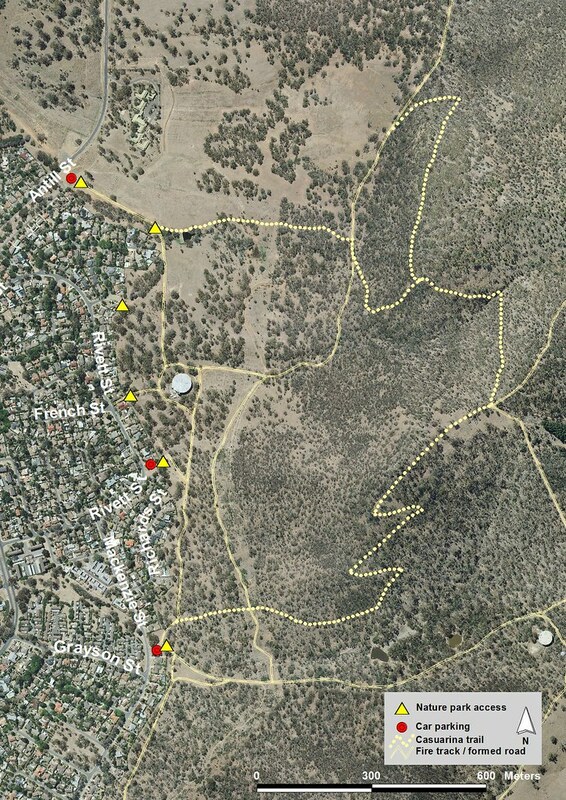 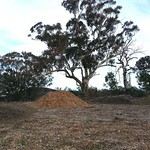 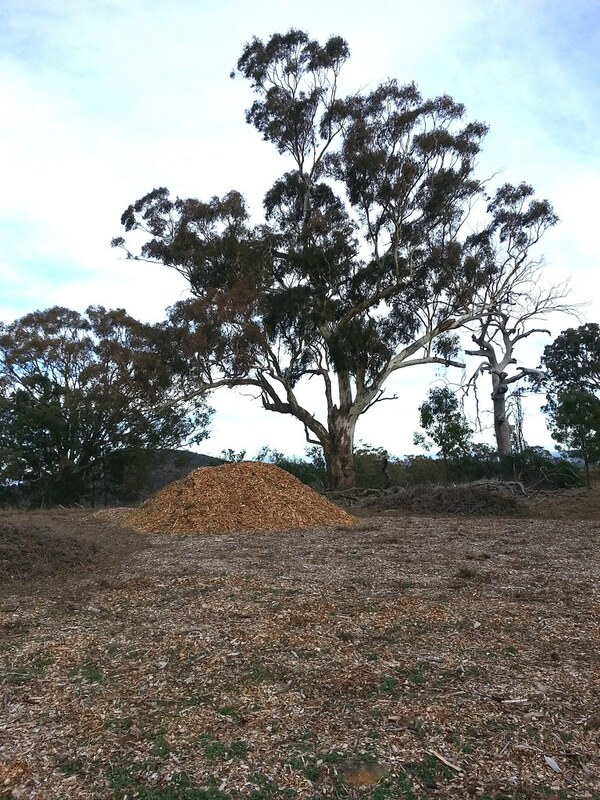 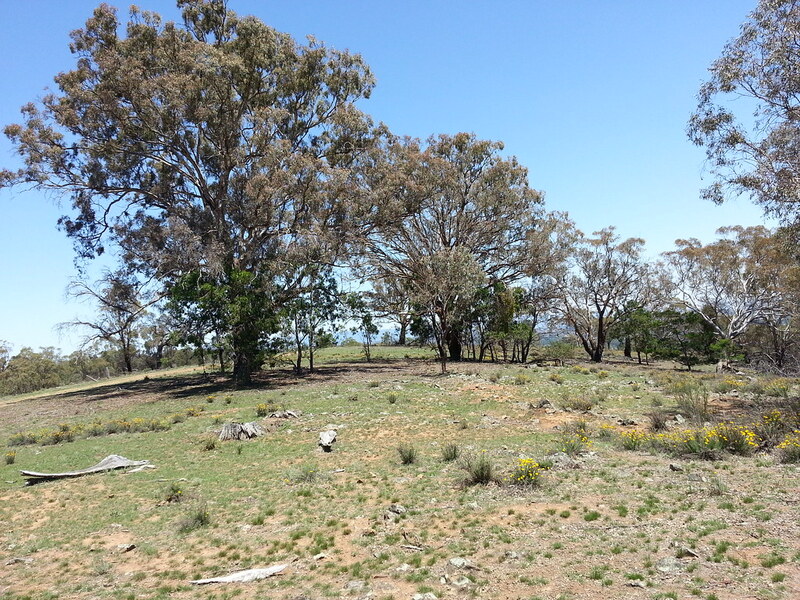 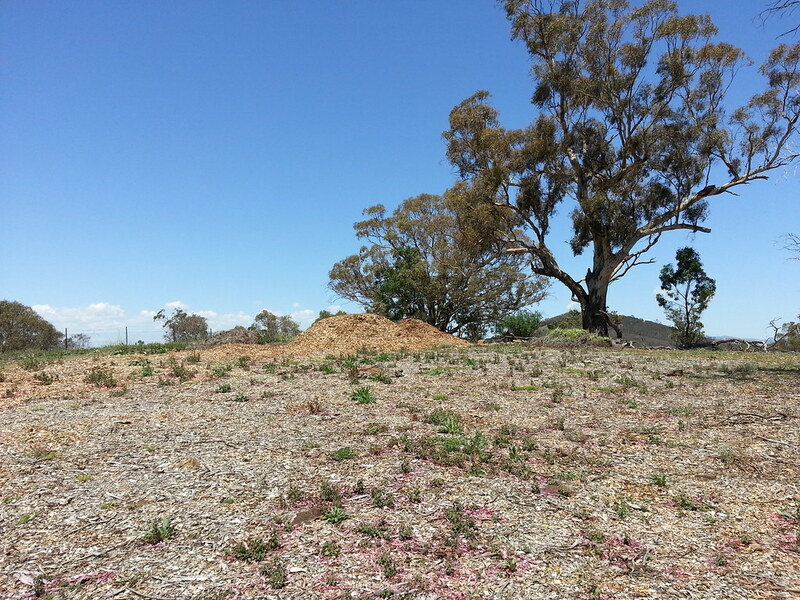 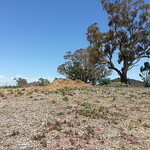 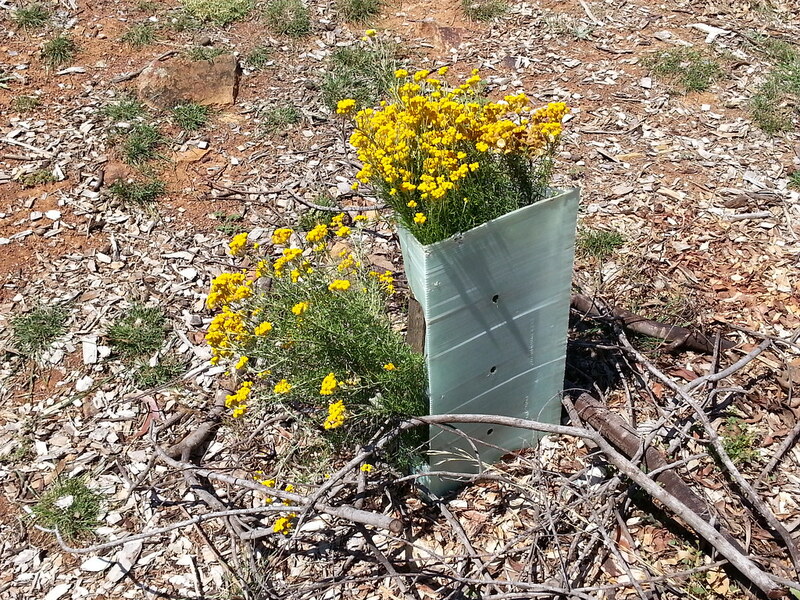 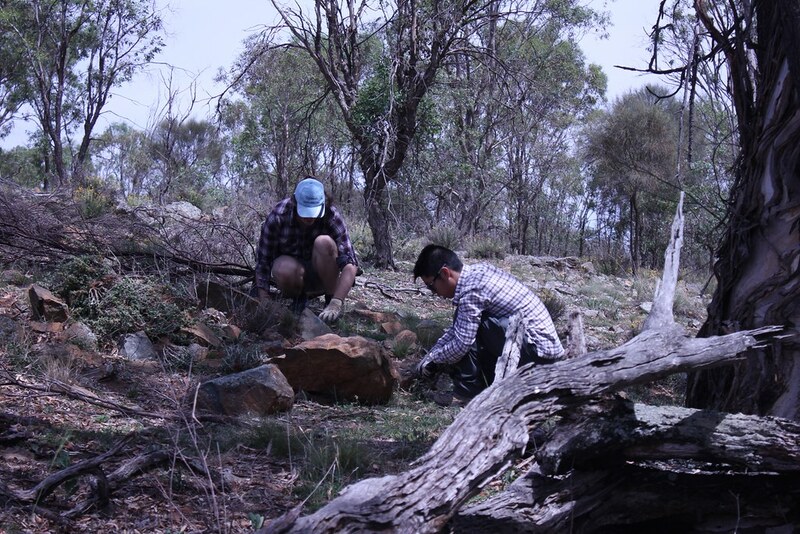 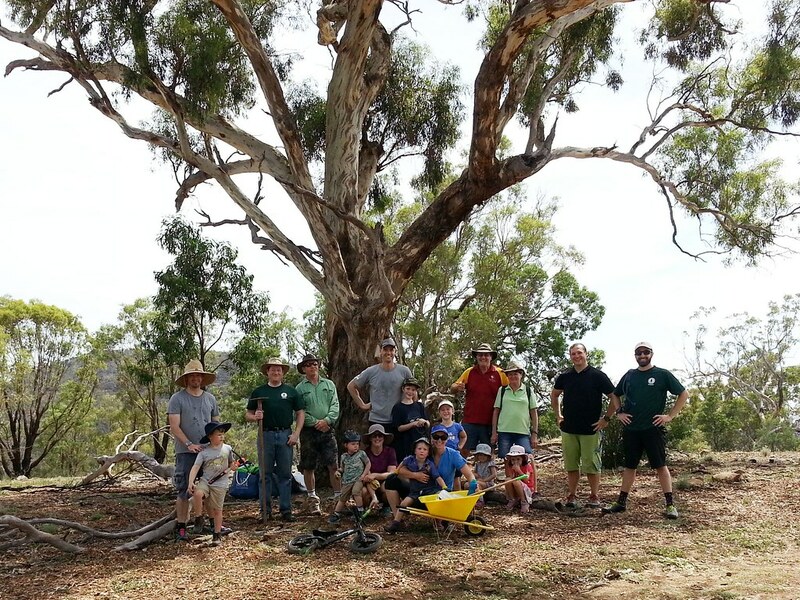 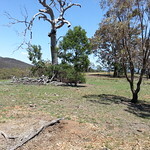 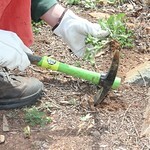 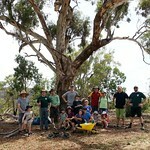 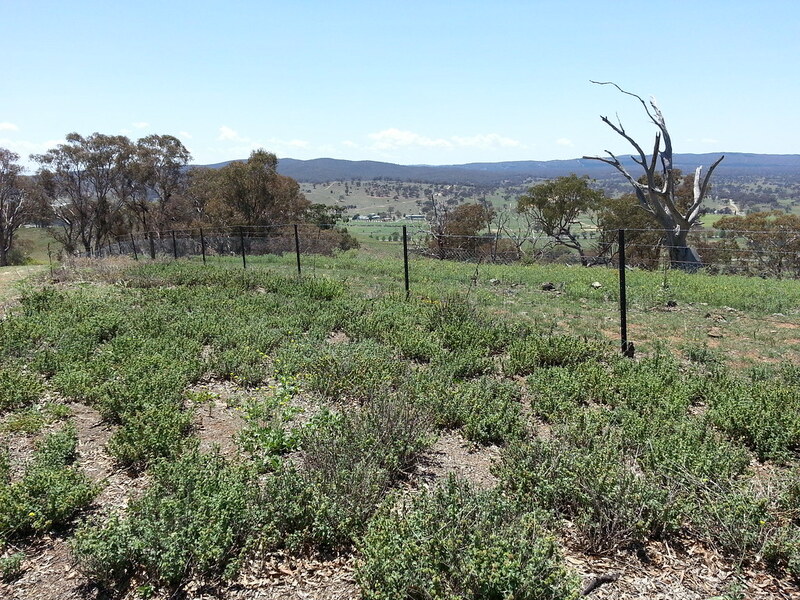 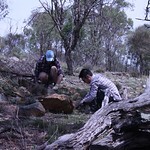 Friends of Mount Majura hosts a small bush clean up on Australia Clean-up Day, Sunday, 4 March from 8am to 10am; join in for half an hour or more. 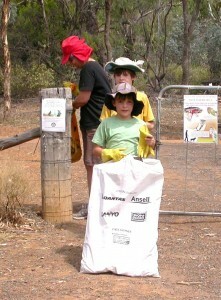 Volunteer registration at the Mount Majura nature park entrance Kellaway Street car park close to Philip Avenue. 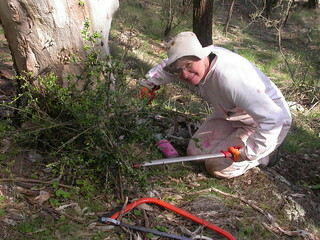 Please bring sun protection, drinking water and your own gloves if you have them. 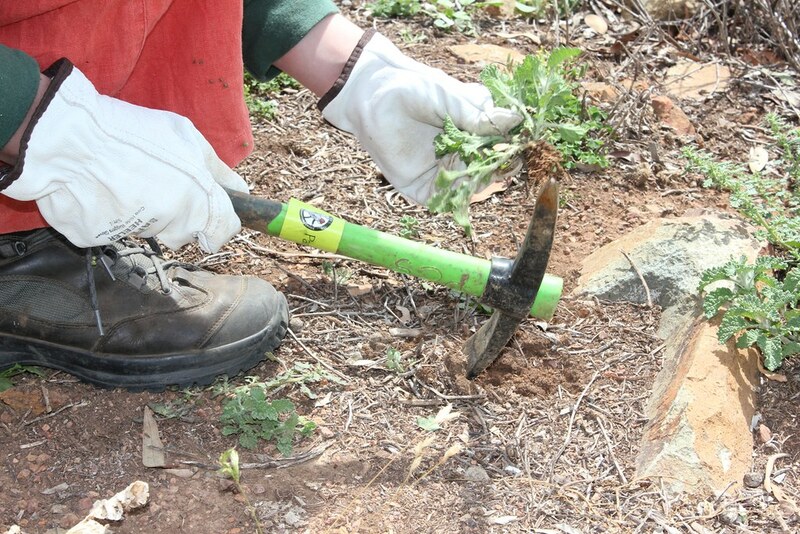 Wear enclosed shoes, long sleeves and pants. 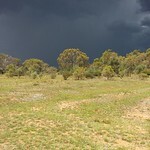 The event will be cancelled if it is too hot or if it rains.